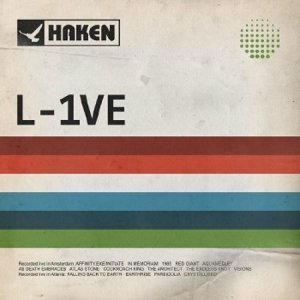 Haken release their first ever live album, titled ‘L-1VE’ on the 22nd June 2018. Following the release of the bands much-acclaimed fourth studio album ‘Affinity’, they embarked upon their 10th anniversary tour across Europe & North America. 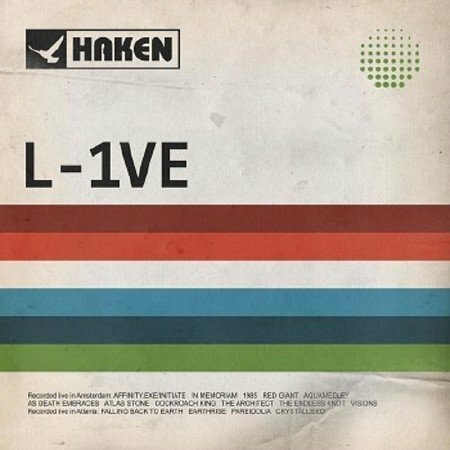 Recorded and filmed on the 13th April 2017, at the legendary Melkweg venue on the Amsterdam stop of that tour, this represents the band’s first ever live document with tracks from across the bands discography.